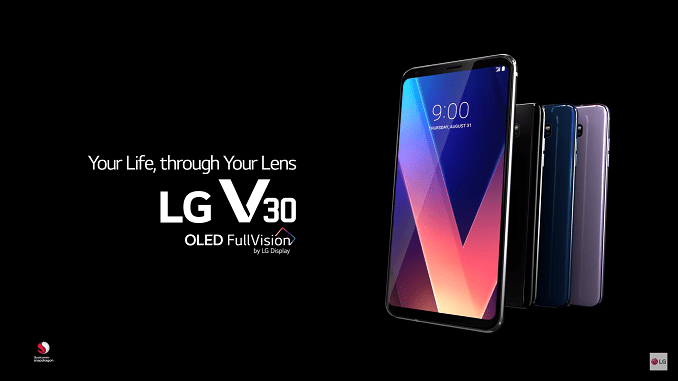 The LG V30 Plus is the greatest highlight from LG which initially appeared during the IFA late 2017. 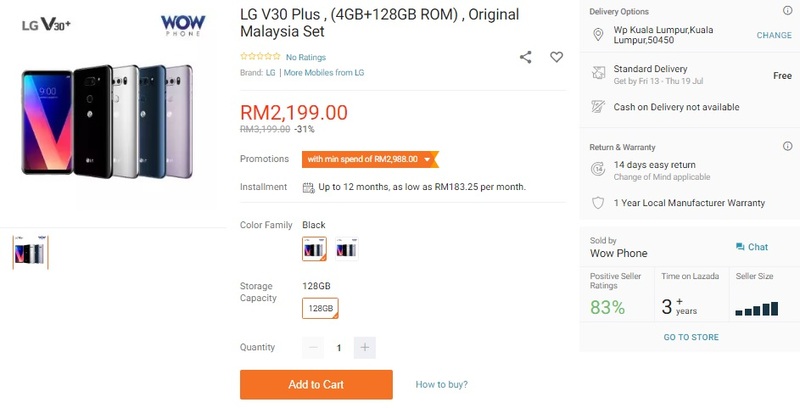 After months of waiting, the LG V30 Plus is officially brought into Malaysia for the price of RM3199. 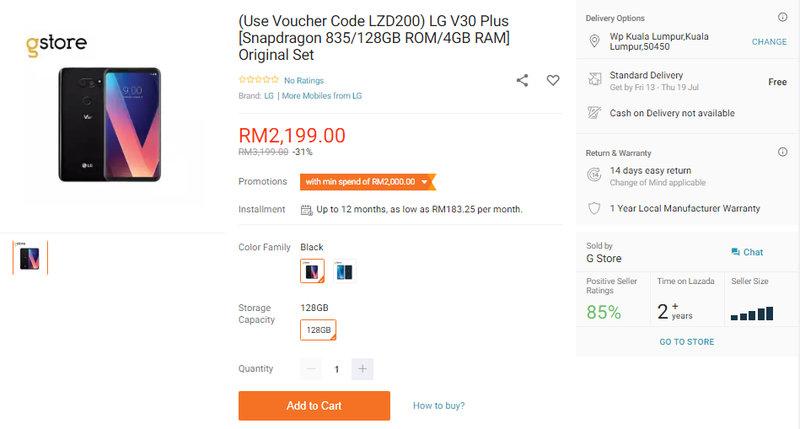 Just after a few months after its local appearance, the LG V30 Plus now retails only at RM2199 and you can use this coupon code to cut down price save RM100. 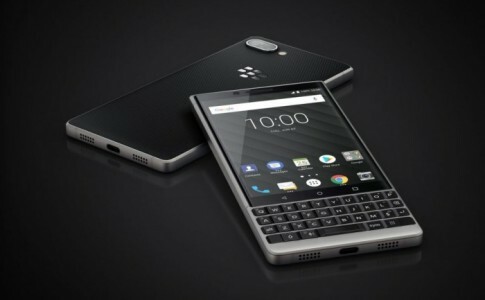 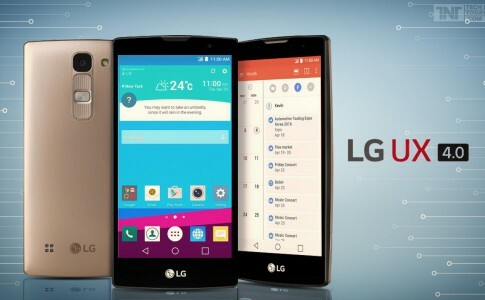 This smartphone is currently available through Wow Phone and G Store at LAZADA with a price at RM2199. 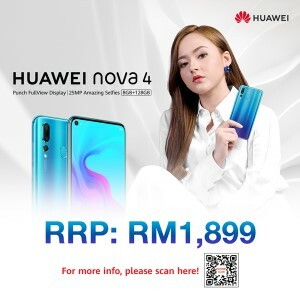 If you get it through G Store, you can enter this voucher code “LZD200” to get discount for RM200 so that you can grab it for just RM1999. 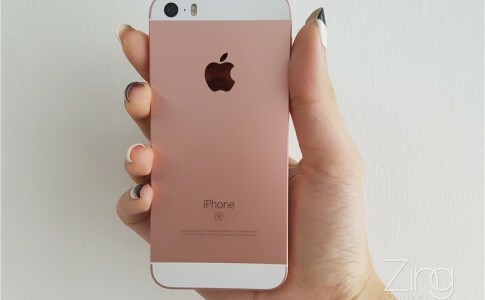 Grab it from Wow Phone and G Store today! 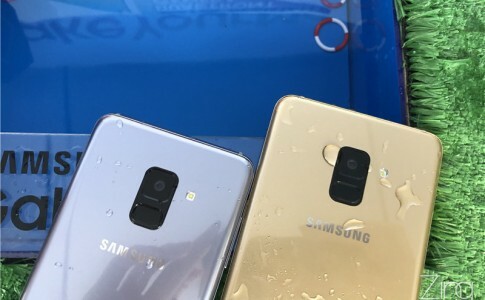 Samsung Galaxy A8 & A8 Plus (2018) to receive Android Oreo update! 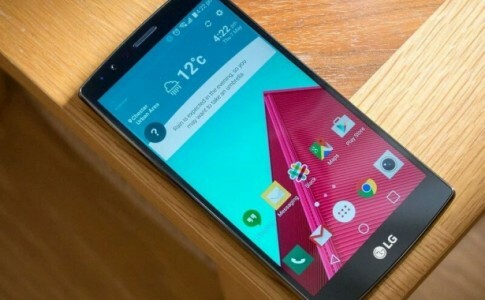 LG G4 gets Android 7.0 update!